MTV's Video Music Awards Won't Have a Host This Year - Pop It Records - NEW MUSIC EVERYDAY! 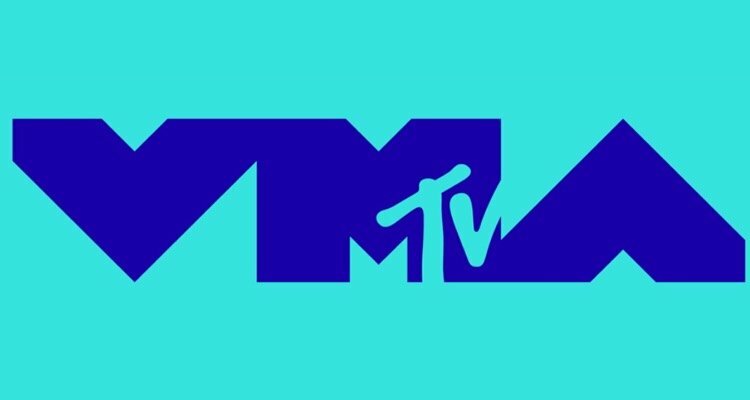 MTV wants to let the music speak, and sing, for itself. In a move that will likely surprise fans, MTV’s Video Music Awards (VMAs) will not have a host this year. It sounds like this year, they couldn’t find a perfect fit and chose to make it all about the music. The event kicks off this evening (August 20th) at Radio City Music Hall in New York. MTV’s VMAs have been running since 1984 and remain one of the largest music awards ceremonies in the country. Past years’ hosts have included Miley Cyrus, Katy Perry, Chelsea Handler, and Jaimie Fox. But this isn’t the first time that the show hasn’t had an emcee. In 2004, 2007, 2011, 2013, 2014, and 2016 they chose not to have an announcer. All of which suggest we’ll see this trend continue to grow. Letting the music speak—or sing—for itself is probably a good move for 2018, a year that has seen new music from some of the industry’s biggest names, including Beyoncé & Jay-Z and Drake. Nicki Minaj, whose anticipated album Queen just dropped, will perform from a location in New York. Jennifer Lopez, who is receiving this year’s Vanguard Award, will also perform. Previous winners of the Vanguard have included Beyoncé, Rihanna, and Justin Timberlake. Fans of Cardi B will also be in for a treat. It’s unknown whether or not the “Bodak Yellow” singer will be performing, but she’ll definitely be in attendance and has a surprise in store for the audience.